As we near the anniversary of his death, a new book focuses on the message of economic justice Martin Luther King Jr. shared during his life. Labor rights and economic justice were always part of Dr. Martin Luther King Jr.’s progressive message, historian Michael Honey reminds us in a new book. 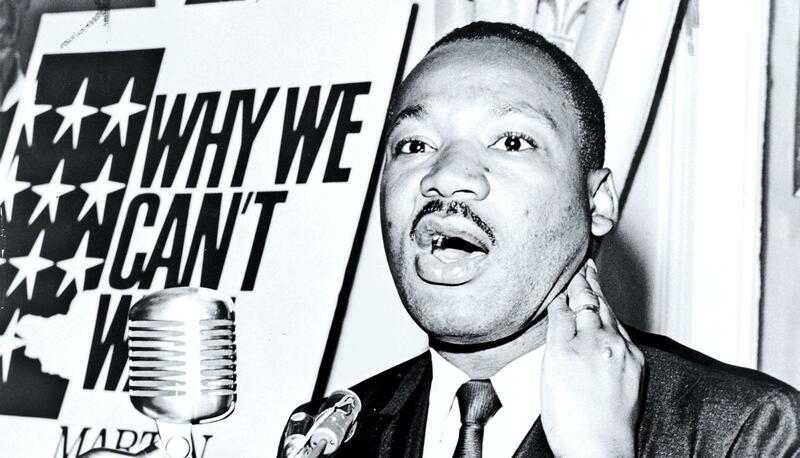 The book, To the Promised Land: Martin Luther King and the Fight for Economic Justice, (W.W. Norton, 2018) came out April 3—the day before the 50-year anniversary of King’s assassination. The post Economic justice was always part of MLK Jr.’s message appeared first on Futurity. He was to begin a "reconciliation tour" Thursday at historically black Virginia Union University. A student leader told him his presence would detract from the event and asked him to reschedule.